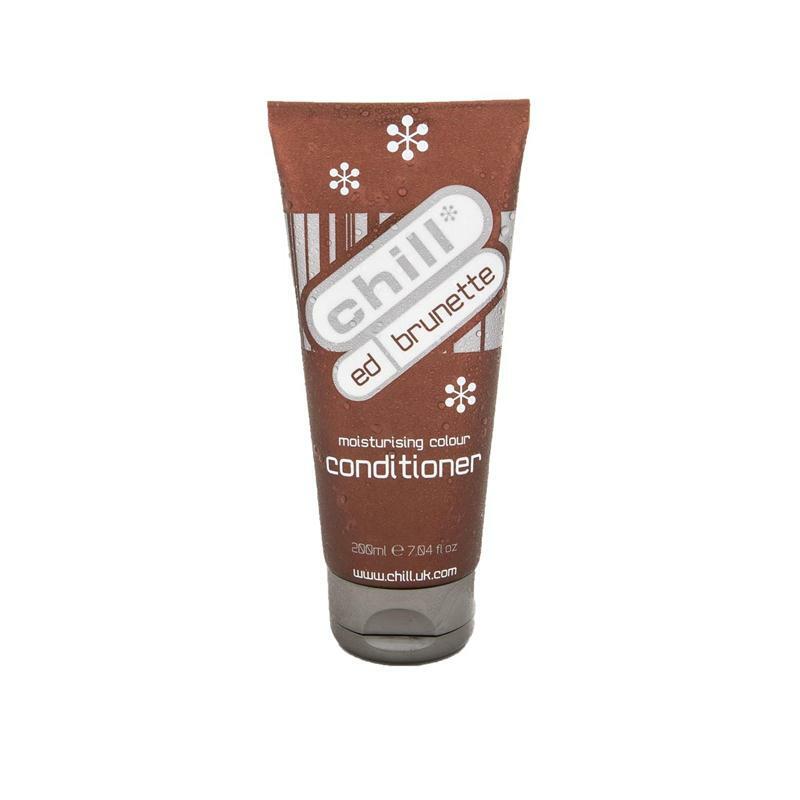 A rich moisturising coloured conditioner that used in conjunction with Chill Ed Brunette Shampoo revives fading brunette tones, leaving your hair rehydrated and with lots of gorgeous rich shine. Can be used on natural or coloured hair. Directions; Use after Brunette Shampoo, apply onto damp hair, leaves for 2-10 minutes depending on the fade. Rinse well.